" (...) In 1997, I visited the Museu da Revolução in Maputo. As a history student, the exhibitions depicting the struggle for independence were enormously fascinating. An old warrior, dressed in rags, worked as attendant and led me around as the sole visitor of this deplorably dilapidated museum. Years of civil war between Frelimo and Renamo had hampered restoration of the building. Since opening in 1978, time there seemed to have stood still. The conversation with the attendant inspired me to read The Struggle for Mozambique (1969) wherein the author, Frelimo founder Dr. Eduardo Mondlane, described the origin of the independence struggle. 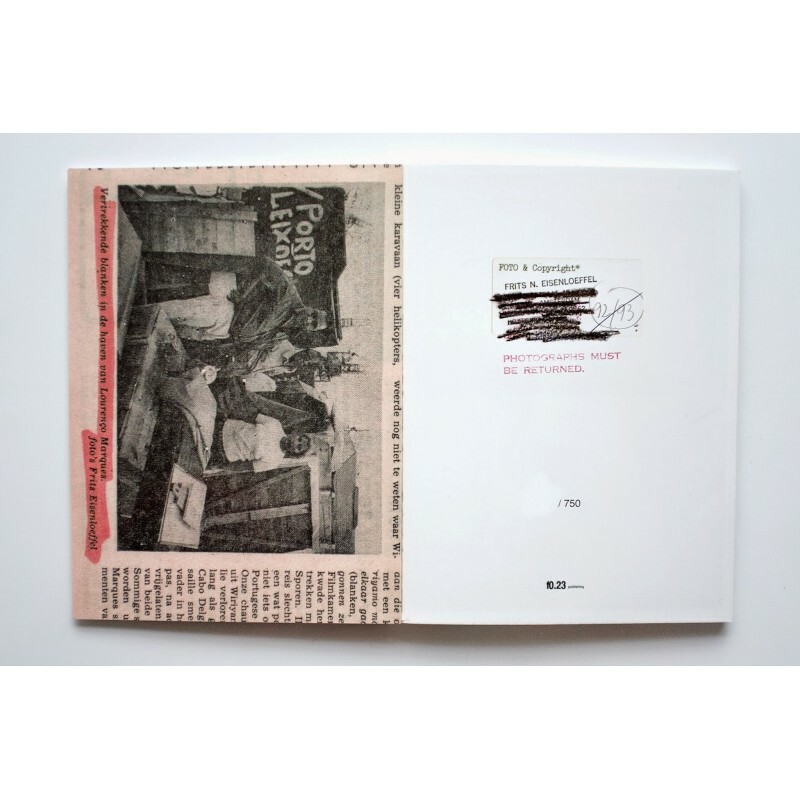 Impressions of both the museum and of Mondlane’s book formed the prelude for my masters’ thesis entitled A double liberation (1999), which dealt with the role of women in the struggle for independence in Mozambique. It wasn’t until six years later that I became familiar with the photographic work of Dutch journalist Frits Eisenloeffel (1944-2001). As early as the nineteen-sixties, he became interested in the then fascist Portuguese state and its colonies. After prolonged colonial wars, control was waning and it would only be a matter of time until Portugal finally lost the grip on her overseas territories. The high toll exerted by the colonial wars was the impulse behind the Carnation Revolution of April 1974. This bloodless military coup by soldiers from various progressive leftist groups ended the fascist era. 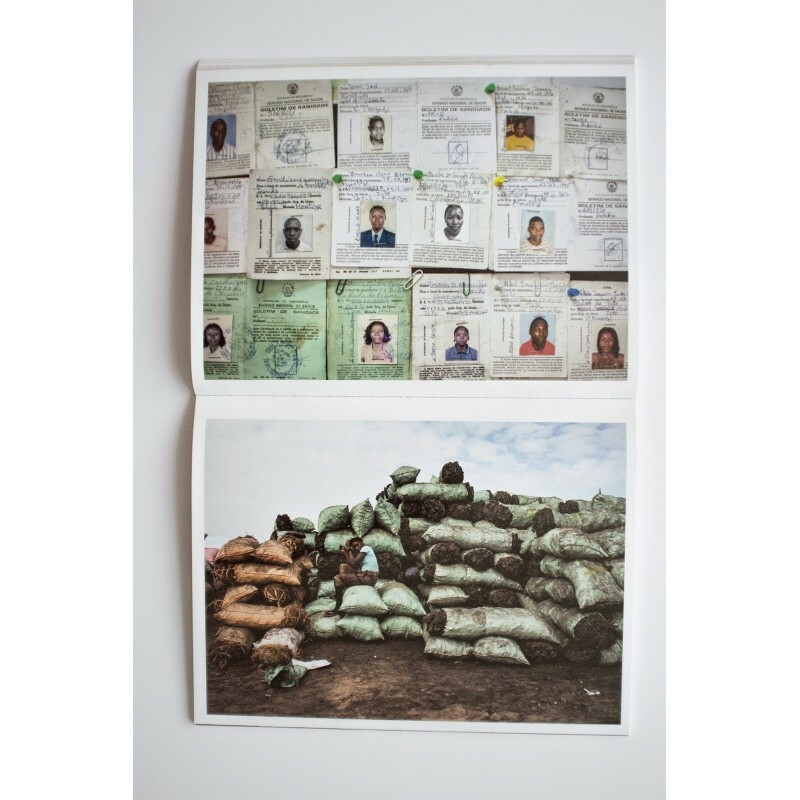 Directly after these events, Eisenloeffel travelled by military transport to Mozambique and Guinea-Bissau to report on the imminent independence for left-wing newspapers and magazines, including het Parool and especially de Groene Amsterdammer. 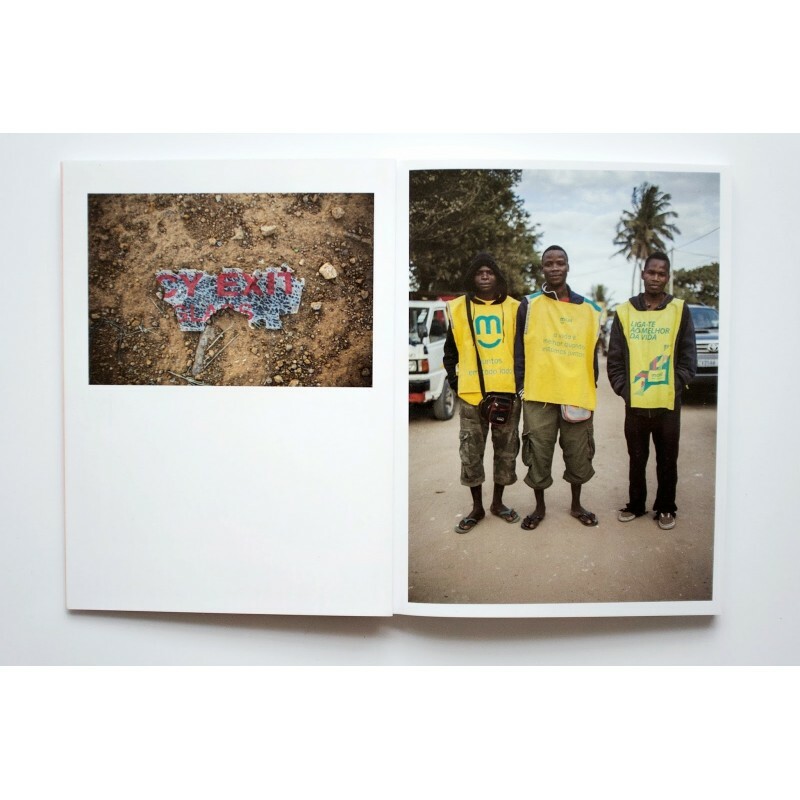 The cataloguing of Eisenloeffel’s oeuvre was the stimulus for my third trip to Mozambique in 2013 and the resulting work Looking for M. The concept of Looking for M. is a conscious departure from the traditional journalistic method, being rather a personal and almost anachronistic approach in which both substantive and aesthetic synergy arises between the artistry and perception of two Dutch photographers working in different eras.(...)" 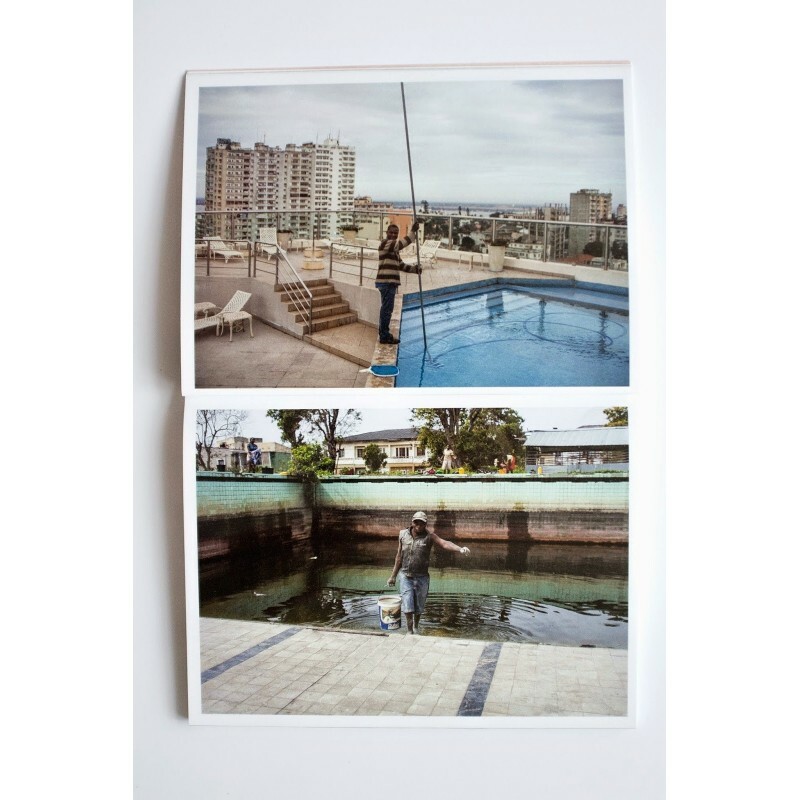 We are offering copies of the "Special Edition" of this book (100 copies out of a 750 printrun), signed and numbered, and including a 13 x 18 cm C-Print. 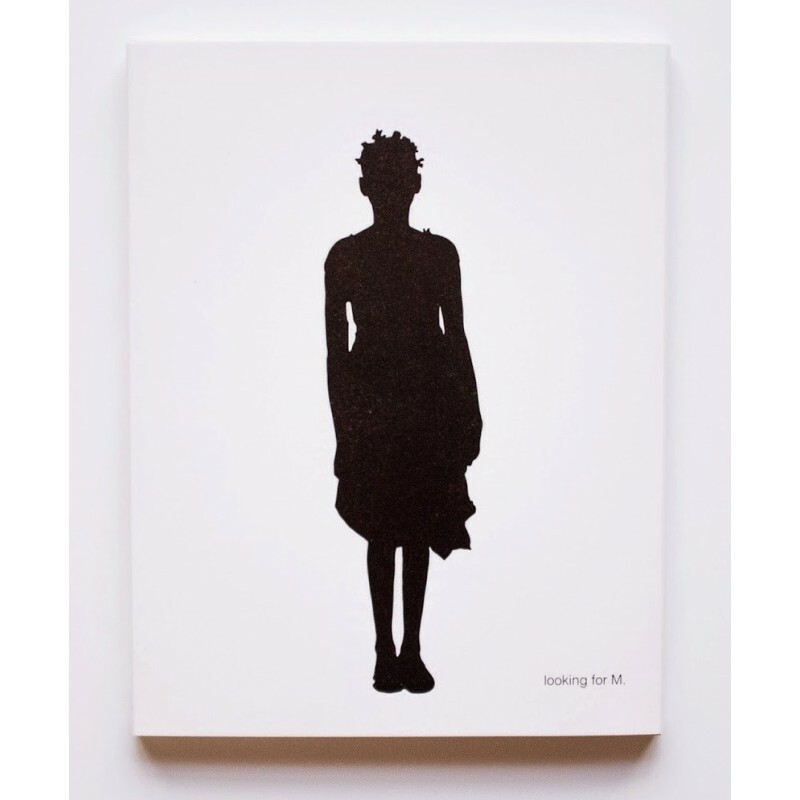 The SPecial Edition comprises 100 different prints (some of the images are not in the book), which will be attributed randomly. 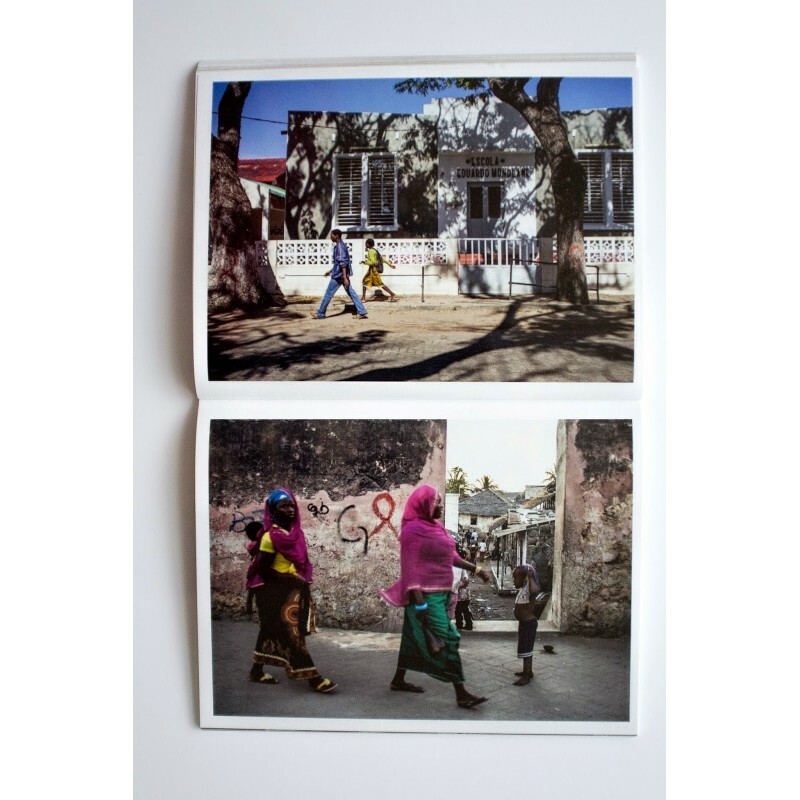 "In the current Mozambican streetscape there is a discernible paradox between the ubiquitous capitalist elements on one hand and references to the (armed) revolution and the now abandoned Marxist-Leninist ideology on the other. Statues and murals that refer to the revolution seem to be balanced by billboards advertising Coca Cola and Vodacom, although the question remains how long this will remain so. The founder of Frelimo and prototype of a modern opposition leader, Eduardo Mondlane, has now become a fading historical figure. His portrait is no longer on the notes of the national currency and the statue with his effigy is slowly decaying. The statue and reputation of his successor, Samora Machel, has undergone a completely different fate. The current Frelimo government has placed exact replicas in all provincial capitals, and a giant copy of the statue was unveiled in the capital, Maputo. In this way, the revolutionary Samora Machel has evolved into the definitive mythological figurehead of a modern capitalist state. In 1997, I visited the Museu da Revolução in Maputo. As a history student, the exhibitions depicting the struggle for independence were enormously fascinating. An old warrior, dressed in rags, worked as attendant and led me around as the sole visitor of this deplorably dilapidated museum. Years of civil war between Frelimo and Renamo had hampered restoration of the building. Since opening in 1978, time there seemed to have stood still. In Mozambique, the public relations organ of Frelimo had made optimum usage of the medium of photography for years. 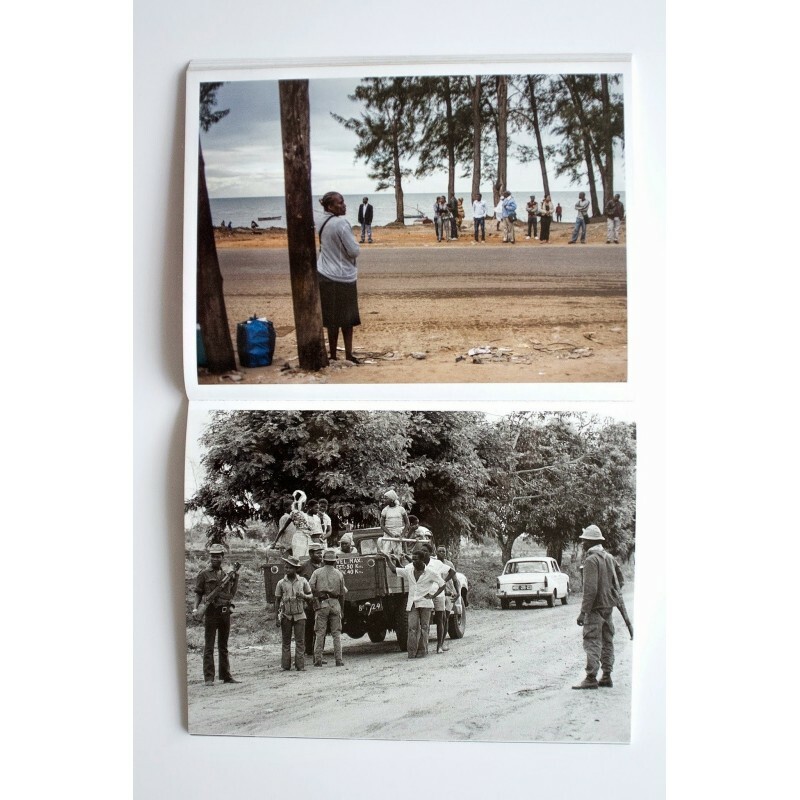 Photographs taken in liberated territory were used to vaunt Frelimo’s military successes and the changing political, social and economic situation to the international community. 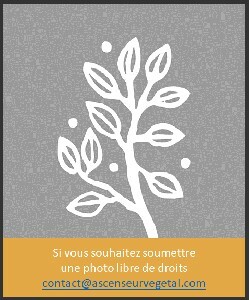 Simultaneously various Mozambican and foreign photo-journalists showed their solidarity by propagating the independence ideals abroad in both socialist and Western countries. However, despite being a fervent advocate of the independence movement, Eisenloeffel never became a Frelimo stooge. Commissioned by his widow Immeke Sixma, I spent more than a year studying Eisenloeffel’s photographic oeuvre. From the archive of over 30,000 photographs, 3,000 were selected and classified. 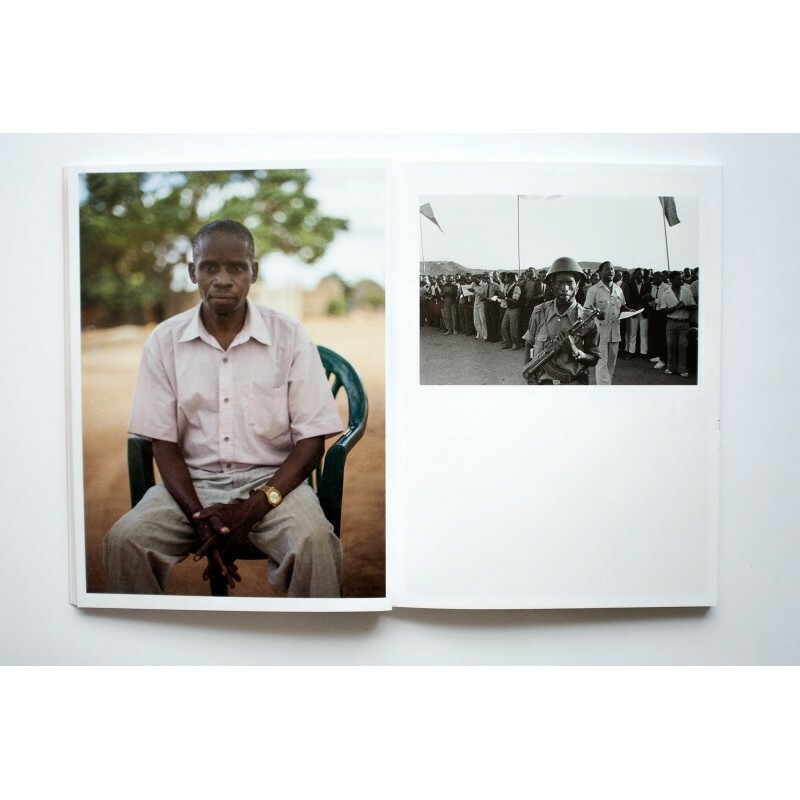 The photos taken in Mozambique make up only a small part of the archive and belong to Eisenloeffel’s earliest work. After photography instruction from Paul Staal and his cousin Koen Wessing, the quantity and quality of Eisenloeffel’s work increased. 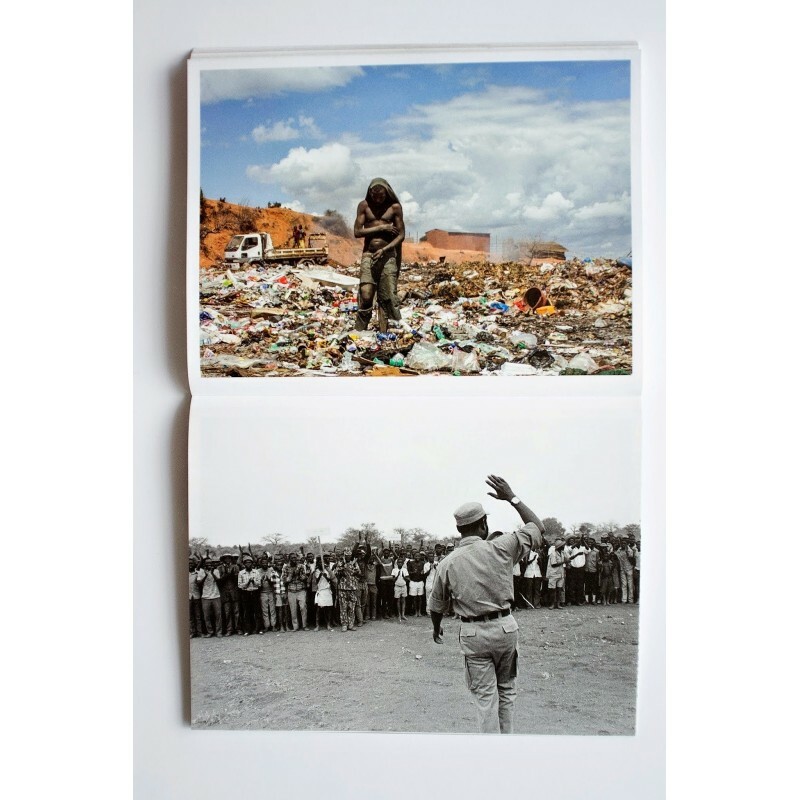 In the seventies Eisenloeffel worked mainly in Portuguese Africa and southern Africa. From the eighties he shifted his focus to the Horn of Africa. 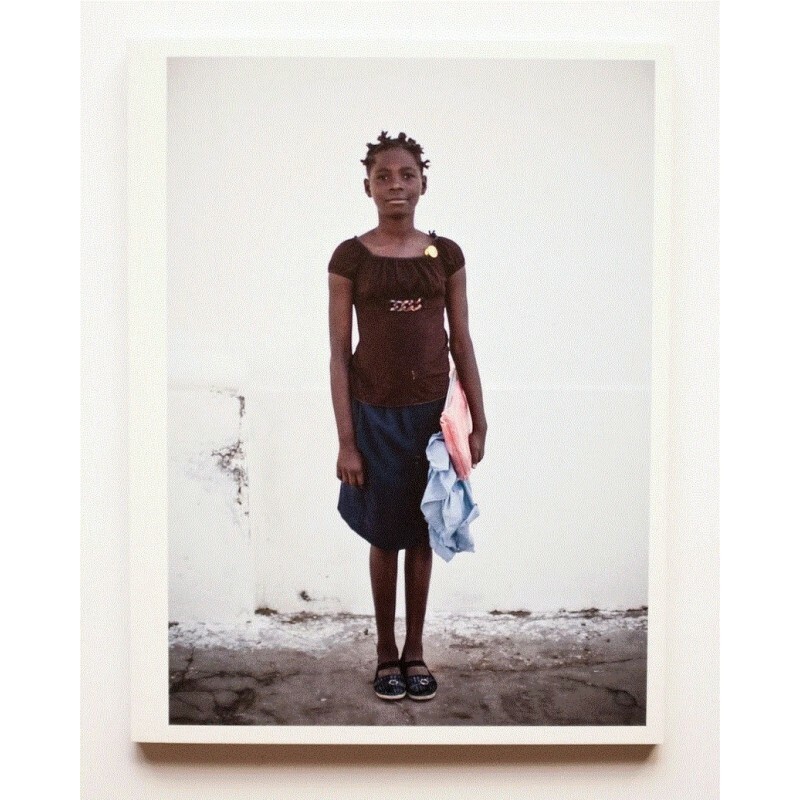 The cataloguing of Eisenloeffel’s oeuvre was the stimulus for my third trip to Mozambique in 2013 and the resulting work ‘Looking for M’. The concept of Looking for M. is a conscious departure from the traditional journalistic method, being rather a personal and almost anachronistic approach in which both substantive and aesthetic synergy arises between the artistry and perception of two Dutch photographers working in different eras. The recontextualisation of Eisenloeffel’s images results in alternative realities in which the actual historical reality nevertheless continually plays a crucial role. This is reflected in the many meetings I have had with people from all walks of life. 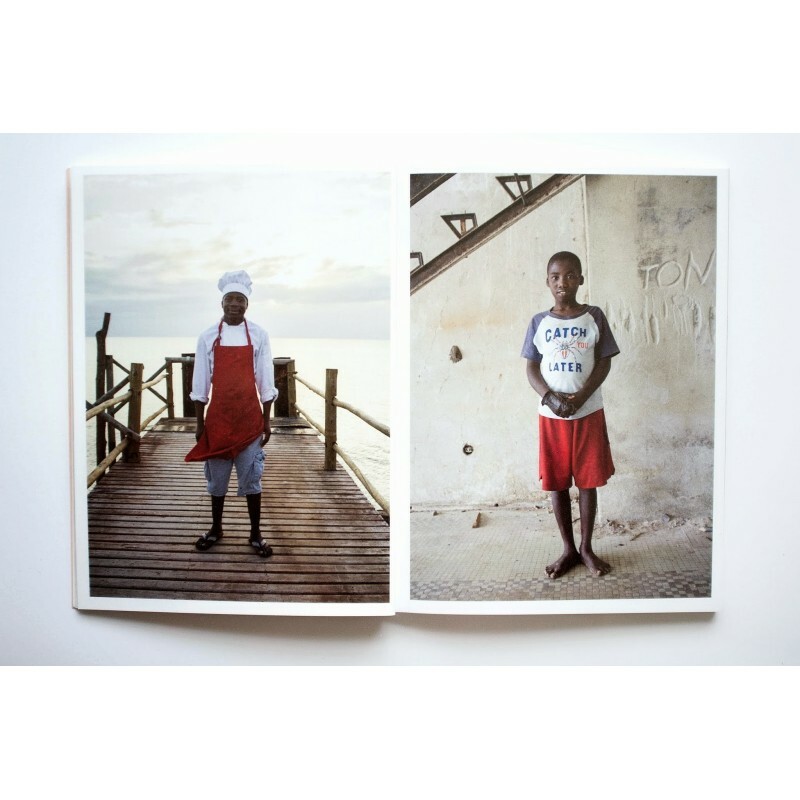 Their thoughts and stories intertwined with our images and reconstructions of the past form a visual document that provides an insight into the development that Mozambique has undergone in recent decades."